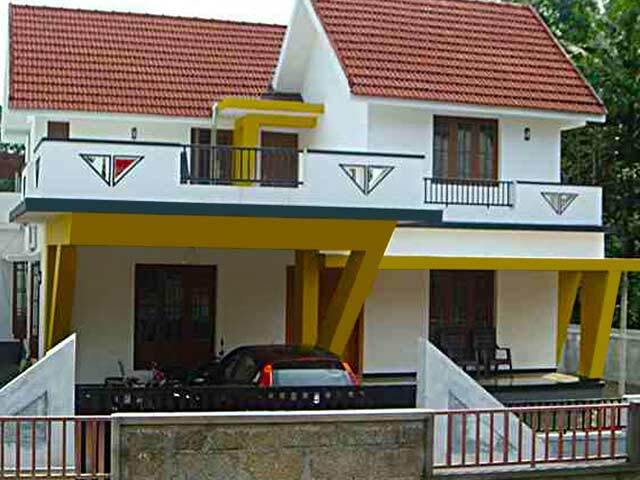 14 elegant villas in a rustic sorrounding situated in a beautiful village in Kumaranelloor, Kottayam. 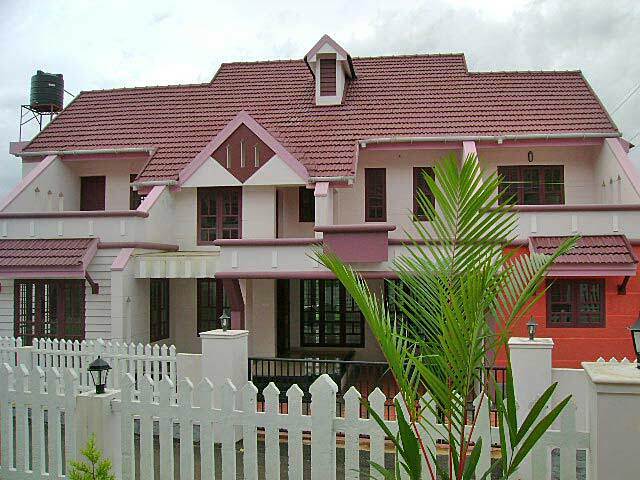 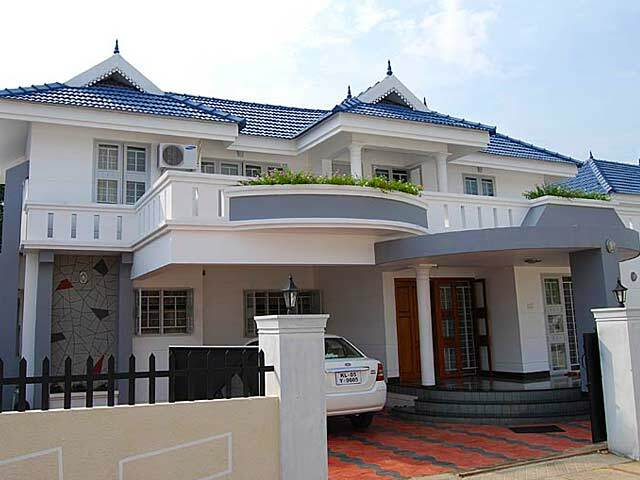 11 classy heritage villas in a rustic sorrounding situated very near to Pallikkoodam school, Kathilpady. 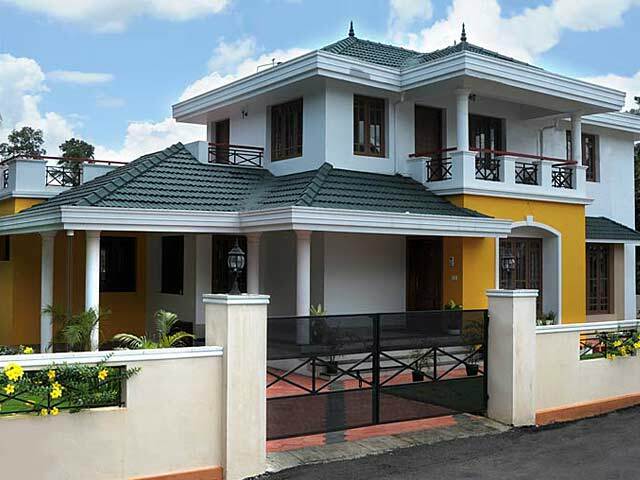 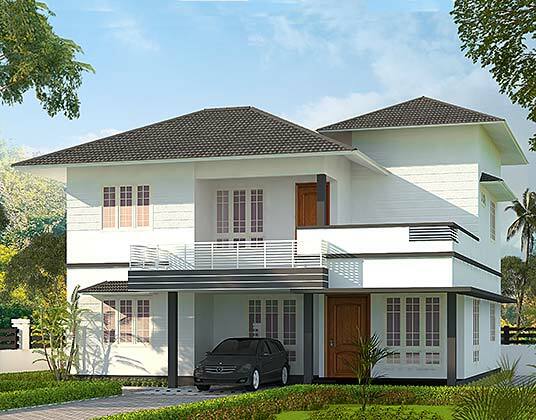 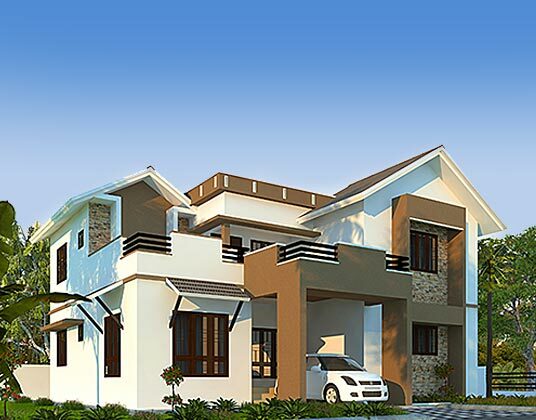 A project with 7 beautiful western style villas located just 5 kms away from Kottayam city. 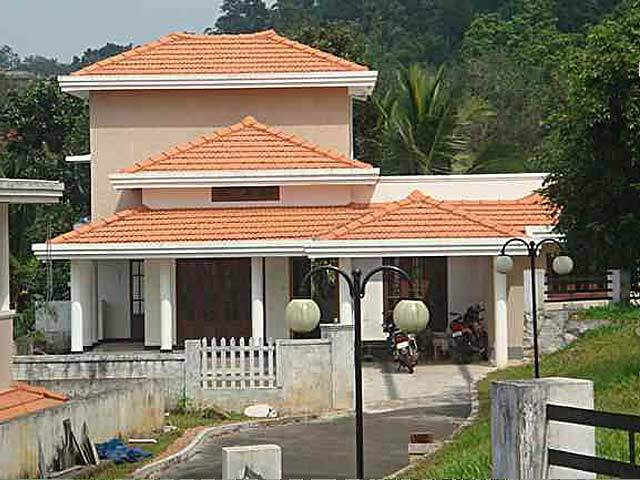 A project with 12 elegant luxury villas located at Kalathipady in Kottayam..
A villa project with 7 beautiful villas located at Vadavathur.